In our directory, we offer a total of 19 salvage yards for autos, vans and motorcycles near the city of Newark. Use the map or review the list under these lines to choose a business and check the contact data page. 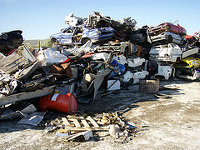 Locate used car parts from the best salvage yards at the lowest prices - its simple, fast & completely free! You only have to tap on the 'Junkyards Near Me' button above to receive quotes from U.S. vehicle parts providers and recycling centers. Click on an item in this list to see the complete contact info page. In case you can not locate what you need, you can always take profit from our contact form. We will be happy to assist you and list the information that you believe is missing in our database. Purchasers can find this business in the vicinity of the town of Newark (New Jersey). Its preeminent business model is the distribution of auto spares at the lowest prices in the state and offering all the guarantees that you may require. If you need to get in touch with them, you can do it by these means: email and phone. The perfect way to economize a lot of money on second-hand parts for your car is by approaching a vehicle junk yard, and this is an excellent choice in the Newark neighborhood. They work from Monday to Friday. This junk yard is situated in Newark (New Jersey) and it's offering the best quality auto spares to its eventual clients in the area. If you need to inquire a quote for your used car or ask for a specific second-hand part, you can contact them via phone. It's easy to economize large amounts of money on the repairs of your well-liked car by acquiring second-hand spares with warranty in this eminent in Newark surroundings junk yard. More info: They work from Monday to Friday. 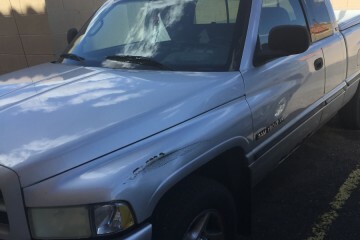 It's easy to economize hundreds of dollars on the repairs of your loved vehicle by buying used pieces with warranty in this eminent in Newark surroundings salvage yard. They're open Monday to Friday. 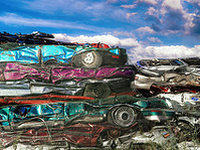 Do you own a junk car or are you immersed in the search for used parts for your automobile? We recommend a visit to this junk yard, since it offers a gargantuan catalog. More info: The Mendez Auto Sales is open from Monday to Friday. This salvage yard located in the town of Newark (New Jersey), delivers a very specialized and qualified service to its customers, with excellent offers but with the best excellency and a large variety of inventory. You have the possibility to contact them using: phone. 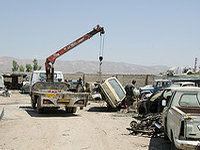 Do you own a junk car or are you looking for second-hand parts for your automobile? We recommend a visit to this junk yard, since it delivers an enormous inventory. They work from Monday to Friday. 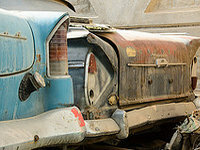 Do you own a junk car or are you looking for used pieces for your auto? 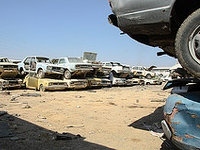 We recommend to approach this salvage yard, since it delivers a huge inventory. The Heavy Metal Industries is open from Monday to Friday. This business is located in Newark (New Jersey) and it's offering high quality vehicle pieces to its potential customers in the area. If you need to inquire a valuation for your used auto or ask for a specific second-hand piece, please contact them via phone. This junk yard is placed in Newark (New Jersey) and it's offering the best quality vehicle parts to its potential clients in the area. In case you need to request a valuation for your used car or ask for a specific junk part, please get in touch with them via phone. They offer an highly competent service at good prices, with an excellent depht of inventory and with the warranties requested by its customers. 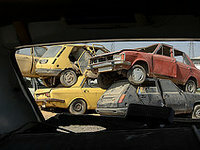 Visitors can find this junk yard in the town of Newark (New Jersey). More information: They work from Monday to Friday. 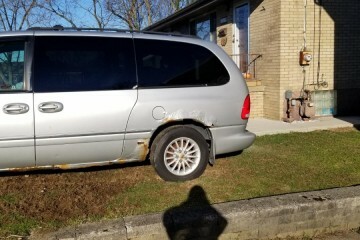 This salvage yard placed in the municipality of Newark (New Jersey), offers a very specialized and efficient service to its clients, with surprising offers but with the best excellency and a large variety of inventory. You have the possibility to contact them using: phone. 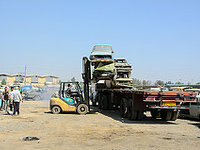 Habitants of the Newark surroundings can access an inmense inventory of second-hand parts for their vehicles in this salvage yard. You can contact them using: phone. They're open from Monday to Friday. This business is located in Newark (New Jersey) and it's providing high quality vehicle pieces to its potential customers in the proximity. In case you need to request a quote for your used auto or ask for a particular junk part, you can contact them using phone. 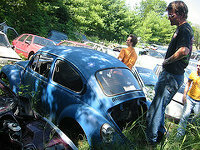 Do you have an old car or are you immersed in the search for used parts for your auto? We recommend to approach this junk yard, since it offers an extensive catalog. More information: They are open Monday to Friday. 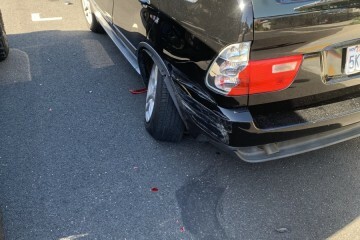 The perfect method to save a lot of money on used parts for your car is by approaching a vehicle wrecking yard, and this is an excellent option in the Newark area. This salvage yard is placed in Newark (New Jersey) and it's providing high quality vehicle pieces to its potential purchasers in the area. If you need to inquire an estimation for your old auto or ask for a particular second-hand spare, please get in touch with them using tollfree, phone or email. We have the most complete USA wrecking yards database. 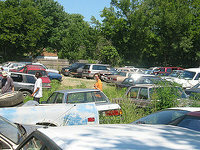 If you are interested in adding your junkyard in Newark, click on the link below. Find below the closest salvage yards to Newark, placed on the map under this paragraph. Click on the links in order to gain access the full contact data of the business. For this map, we have chosen the junkyards in Newark with more information and a validated address. If your junkyard is not on the map don't worry and click on the link below. Are you looking for junk pieces for your car, motorbike or classic car in Newark? 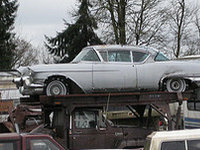 We're offering the most complete junk car parts database in this area. Something basic in the moment of acquiring a part of an used car is to check the life that has taken that vehicle, as it will give us hints of the wear of its parts. 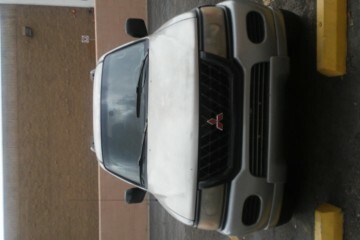 It is essential to talk and ask everything you need to the seller of the auto to avoid any discomfort. Would you like to include your JunkYard in Newark, NJ listing?